Cybersecurity has fast become a major concern for all the nations since last years massive attacks. The biggest one that got everyone scared was the alleged attack by North Korea on Sony Pictures. Governments and corporations are proactively investing in resources towards strengthening the protection of their data and facilities. US President has allocated $14 billion in his 2016 budget to boost cybersecurity efforts. This new age war requires new age soldiers, people who battle with codes instead of guns. 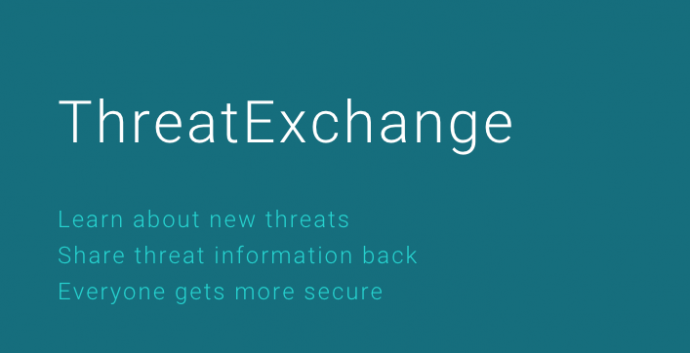 To facilitate the exchange of professional data and ideas between these cybersecurity professionals, Facebook has launched a new social network called ThreatExchange. The website aims to connect experts, professionals and even companies to come together to find solutions to potential threats. At ThreatExchage, they can share information about the threats they see online like a malicious software or bugs that can be used to infiltrate an institution’s security. 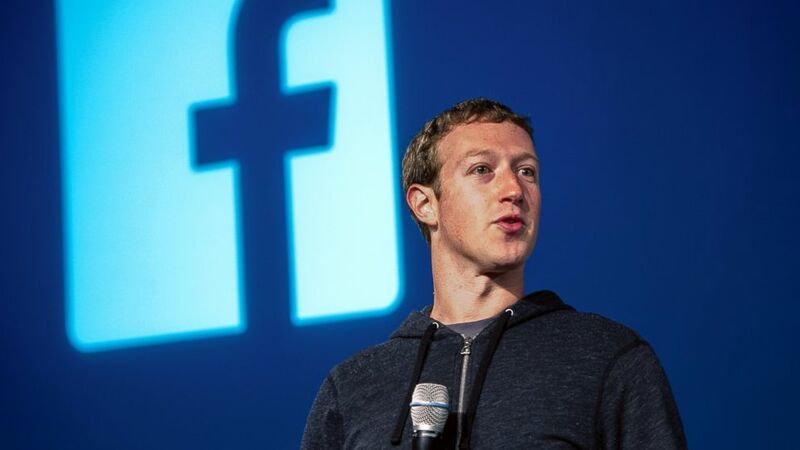 Facebook has involved many partners in its beta testing stage. They include names like Yahoo, Twitter, Bitly, Dropbox, Facebook, Pinterest, and Tumblr. Facebook wanted to give space for security professionals where they can interact and can choose with whom to share their information. 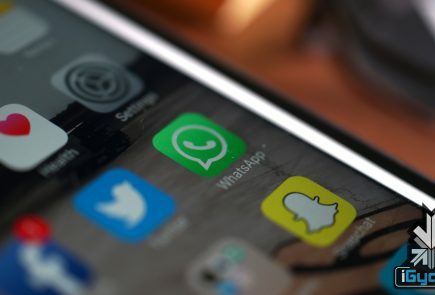 Facebook hopes that by sharing regular and up-to-date information on various threats, companies can be better equipped to take on the attacks. This could be a great tool for the betterment of cybersecurity standards. But one major issue is that how can they assess the credentials of people who have access to the information. A bedroom hacker can gain access and get the solutions to threats being shared and use it to their benefit. This new age war will be costly and would take the best and brightest minds to task.